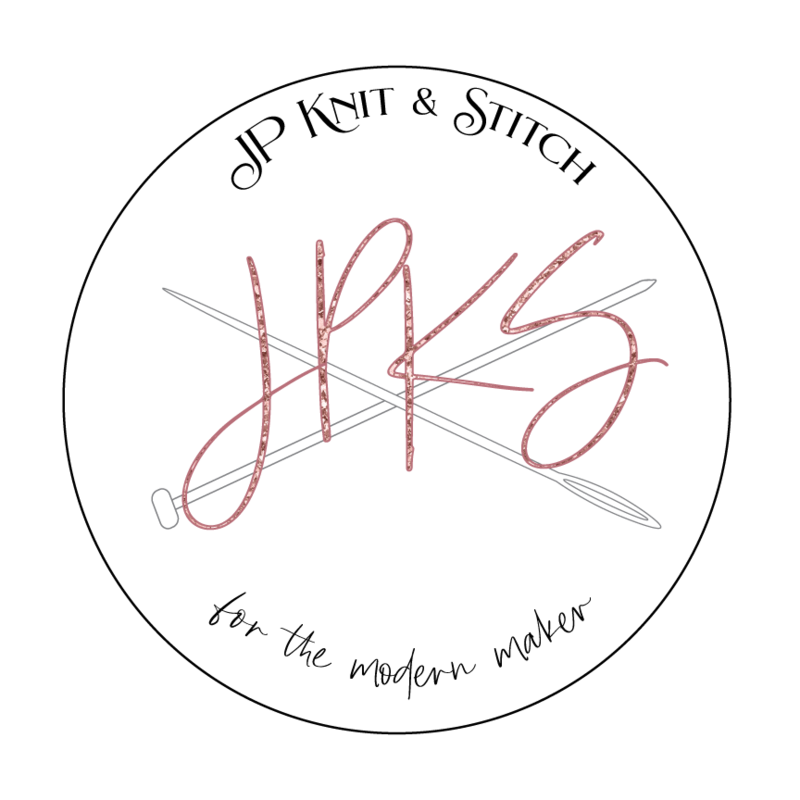 This KAL will be for a giftcard to one lucky person ($25 to JPKS!!) - we will announce the winner on July 4th! You can join us from anywhere and you can encourage your non-local friends to join in as well! Hope you will join us in casting on May 5! Can't wait to see your Rose Cardi!